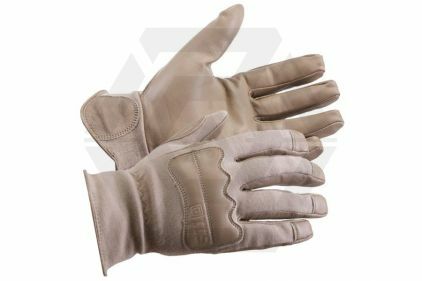 Nomex flash protection on wrist, and back of hand and fingers. 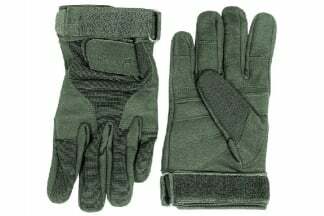 Tactical Touch precision fit fingertips for maximum dexterity and comfort. Seamless palm for better grip and no irritation. Gathered elastic wrist closure with Goatskin leather reinforced pull tab and edge binding. 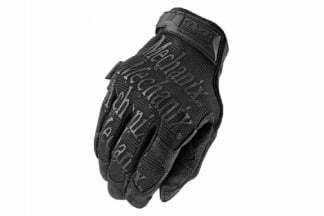 Built with American made Nomex fabric. The system time now is 7:47:58.